Traditional ceramic braces are tooth-colored, making them next-to- invisible. They are affixed to teeth, and wires are threaded through slots in the brackets. Wires are held to brackets by tiny rubber bands called “ligatures” or “o-rings.” Brackets are made of ceramic or porcelain materials. Wires are made of metal alloys and deliver a constant, gentle force to move teeth. 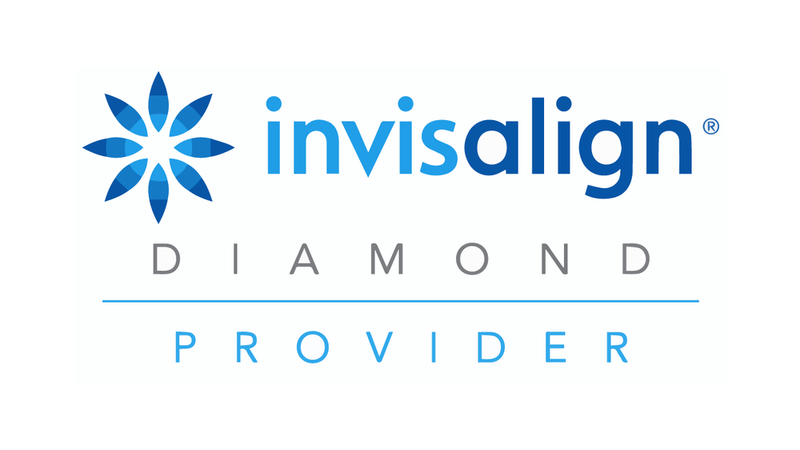 Invisalign® uses the latest 3-D computer technology to create your customized aligners. Your first step is a visit to Dr. Sherman and Dr. Balhoff, who are both Align Technology certified orthodontists. Together, you will then determine what you want to correct. Then, Dr. Sherman and Dr. Balhoff will send Align Technology precise treatment instructions. Invisalign® uses advanced computer technology to translate these instructions into a sequence of finely calibrated aligners–as few as 12 or as many as 48. Invisalign Teen – Invisalign Teen can be used to treat the vast majority of young patients with erupting permanent teeth who want a better smile. Four reasons to get started toward a beautiful smile today!